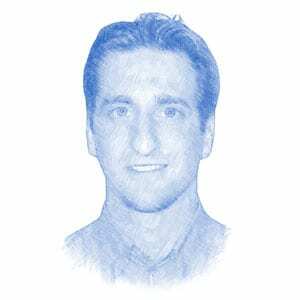 David Nekrutman, Author at Breaking Israel News | Latest News. Biblical Perspective. Last month, CJCUC published a groundbreaking statement on Christianity by Orthodox rabbis. Most reactions were positive and welcoming, yet some agenda-driven persons have distorted the meaning of our statement to advance their agenda. I have often been asked if there is one book that will help Christians understand Judaism and the Jewish people. This is not the first time the chief rabbinate has issued a ban on Jews participating in ICEJ events. Anne Graham-Lotz filmed a video in Jerusalem calling on Christians around the world to pray for the Jewish people. Together, how should Jewish and Christian Zionists proceed in this chaotic world of uncertainty? This is and should remain an open question by all concerned. After 2,000 years of Replacement Theology, the existence of devout Christians who support the Jewish State of Israel is a mind-blowing reality.